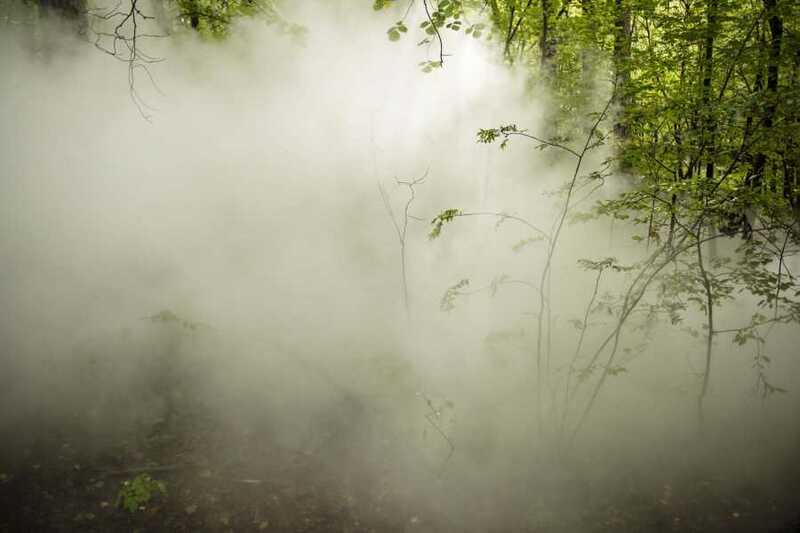 The favorite is back and on April 29th, we will walk up to the Japanese artist Fujiko Nakaya's fog sculpture. Afterwards, we make our own fog sculptures and fog painting! Meeting point: Hakkespettene Activity house, Kongsveien 23. Price: 100 NOK per child.